After fleeing Constantinople and the wrath of the Emperor, Raef Corbanson has washed up with his companions on the coast of Normandy. 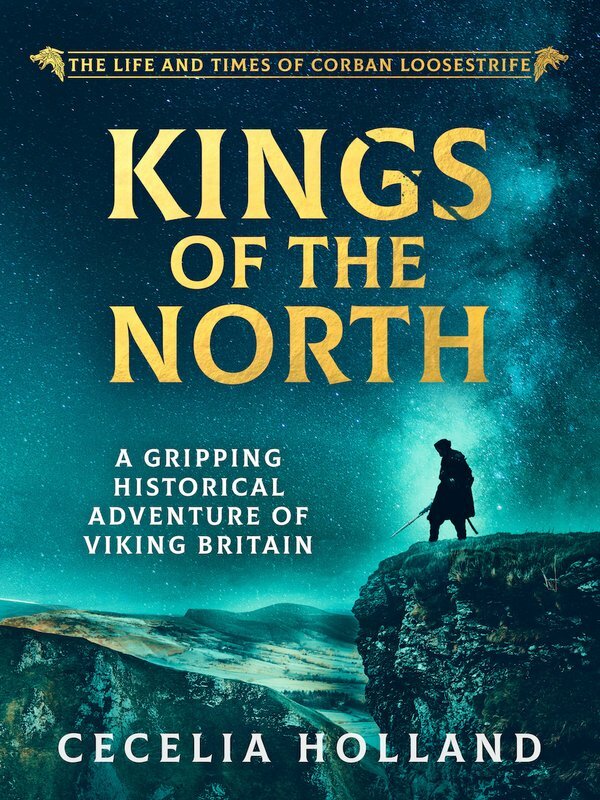 His former patron Gunnhild is dead, and Raef is commanded to return to his father’s hall in Jorvik, in England. Duke Richard of Normandy has sent his sister Emma to be wife to Ethelred of Wessex, the King of England. But other powers have designs on the island kingdom; Sweyn Forkbeard, king of Denmark and Raef’s old shipmate, would be King of England, too. And Ethelred has other sons, older sons from his first marriage. Raef cannot escape this web of power; he owes a debt to Emma and her brother for aiding him. He owes fealty to Ethelred, for Jorvik is part of England, and Raef intends to rule the city as his father once did. And he owes an older, stronger, loyalty to Sweyn, for they are kin. 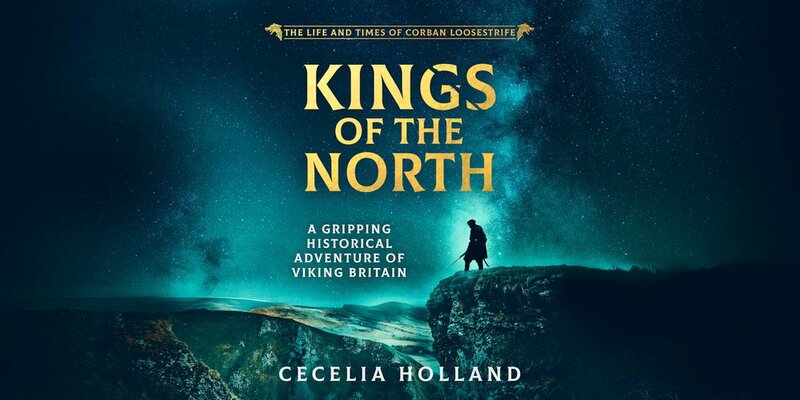 Kings of the North, the final thrilling instalment of the Life and Times of Corban Loosestrife series, is perfect for fans of Giles Kristian and Bernard Cornwell.